2. 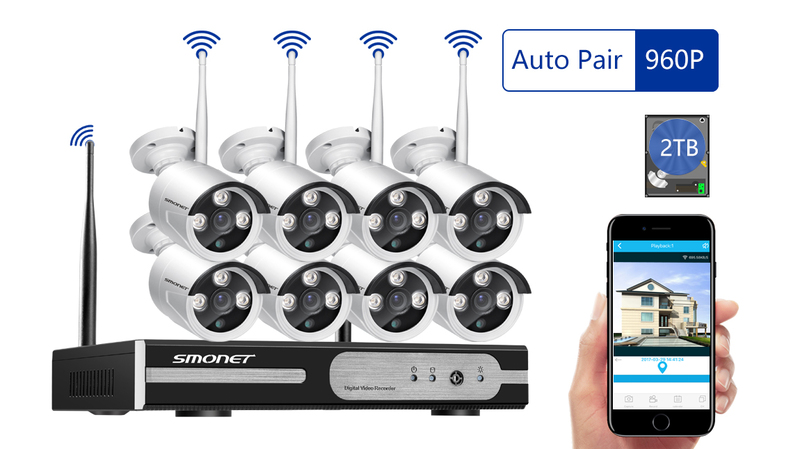 This All-in-One 8 Channel NVR Kit Allows 8Pcs Outdoor 960P Cameras to Connect and Set Up in Just Minutes. No Need Wires Anymore, No Exposed Lines Anymore, More Beautiful, More Hidden, More Safely.